MyHomeButton – Galaxy S4 has physical home button like any other galaxy smartphones. To maintain increasing size of display, Samsung has made the bezels and off-screen area very small. The height of home button has also decreased considerably. Pressing home button to go to homescreen, and holding it for few seconds to display recent apps & task list is inconvenient, tiring; and also cause wear and tear of home button. Hence for the sake of comfort, convenience, speed and longevity of home button, we recommend this tiny app as this app places two shortcuts in notification panel, one for home button, other one for recent apps list/switcher. You can download it from here. Smart Remote or other third-party Remotes app– Galaxy S4 comes with infra-red blaster which can be utilized to serve as universal remote. 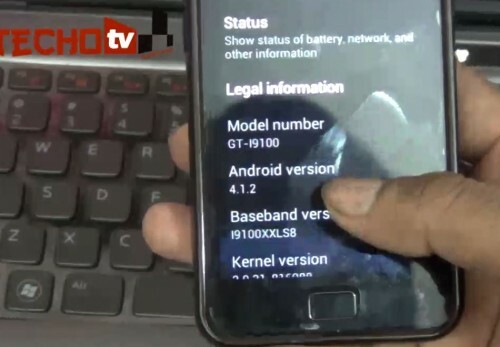 Well, the remote feature of galaxy s4 is very limited as it can not learn new remotes. You can use galaxy s4 to operate only those devices which are supported i.e. added in the remote app database. Samsung provides Samsung WatchOn app for remote features. There are quite a few demerits of WatchOn app, the most common being that it doesn’t have tons of devices support in its database. This is where third-party remote app comes for help. Smart Remote is a paid android app available from Google Play Store. 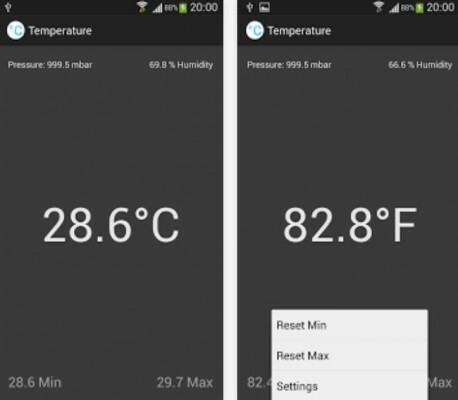 This app contains much more support for several devices including Air Conditions and others, in comparison to WatchOn. I’ve used Smart Remote and have found it to work on some of those WatchOn unsupported devices as well. 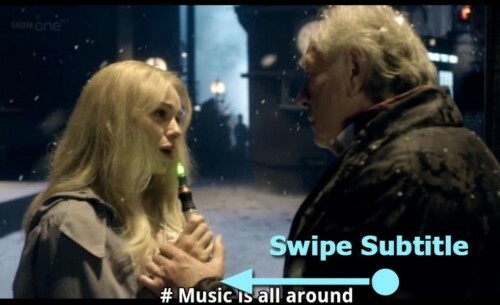 Another advantage of it over WatchOn is the widget and custom remote. It comes with widget so that you can have your favorite remote buttons on your android homescreen to operate your phone as remote without launching the app itself, making the remote feature more faster and convenient. Update: As I had it on my phone weeks ago, now it is not available on Google Play Store. It looks like the app is taken down. We’re not sure why. Anyways, you can try any other similar apps in Google Play Store and make comparison with WatchOn. If WatchOn works fine for devices you own, you don’t need to get third-party apps. Third-party browser, like Google Chrome, Mozilla Firefox, Dolphin, Opera, etc – Its weird that Galaxy S4 being considered so powerful, yet its browser doesn’t feel that much faster. Although, the default browser renders most of the websites properly, but we feel little lack of smoothness in it. If you want to open website in new tab or switch between tabs, it feels slow there. Also, we’ve always recommended to have more than 1 browser installed on smartphones to make your phone compatible with all internet sites. So, you should go ahead and install Google Chrome and Mozilla Firefox depending on which browser you’re most comfortable with, or which browser do you use on your computer. Download Google Chrome for Galaxy S4 from here and Mozilla Firefox from here. Call Recorder – Galaxy S4 doesn’t have call recording feature built in, so if you want to record all your incoming or outgoing calls, you’ve to use third-party apps. 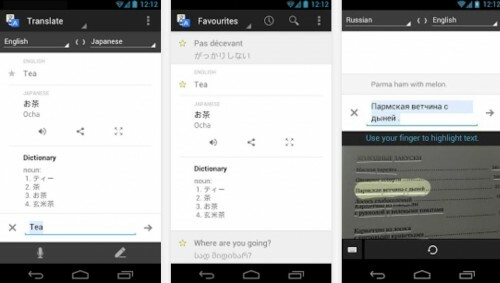 There are several such apps available in Google Play Store. 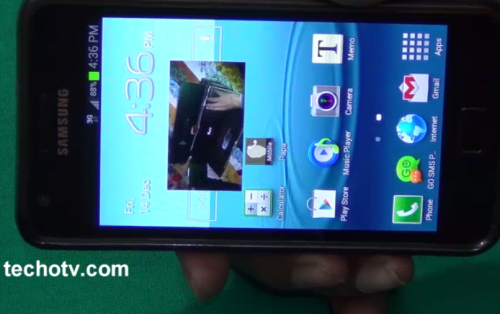 Galaxy S4 hardware supports call recording and so most of those apps should work fine. Total Recall is one such fine call recording software with preset for Galaxy S4. Strategy B works fine in Total Recall for Galaxy S4. You may try any other similar call recording apps. ES File Explorer or any other powerful File Manager– Default file manager is not that powerful. File manager like ES File Explorer comes with tons of features, easier to use, offer more control over file management. They also feature easy LAN management and other tools like app manager, etc. Powerful file manager like ES File Explorer is must-recommended app for Galaxy S4. Download ES File Explorer for Galaxy S4 from here. Games – Samsung has made several offers in various countries for making premium games free to S4 users. To avail such offer, customers of each country has to follow certain procedures. In India, for example, one has to send sms MyOffer to 56886, after which the user will receive a link to download MyServices app from which the user will be able to download several related apps like My Games. 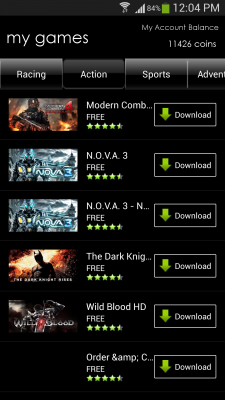 In each of these apps, customer can utilize his free credit to get premium games for free. So, games like Asphalt 7, Modern Combat 4: Zero hour, Dark Knight, Assassin Creed, Wild Blood HD, Temple Run Brave, IPL 2013, Real Football, Iron Man 3, A good day to die hard, The Amazing Spiderman, etc are all available for free to Galaxy S4 users.